Watch Outlander Season 3 Episode 4 online via TV Fanatic with over 6 options to watch the Outlander S3E4 full episode. Affiliates with free and paid streaming include Amazon, iTunes, Vudu, STARZ Play, Verizon On Demand, and STARZ (Via Amazon Prime). 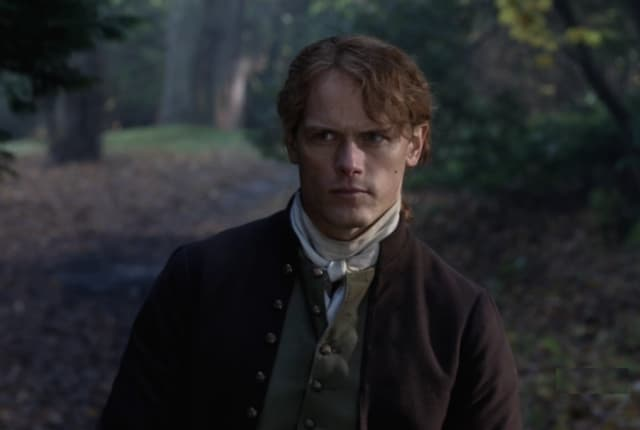 On Outlander Season 3 Episode 4, Jamie is pulled into the intrigue of the British family while Claire, Brianna, and Roger struggle to trace his whereabouts.